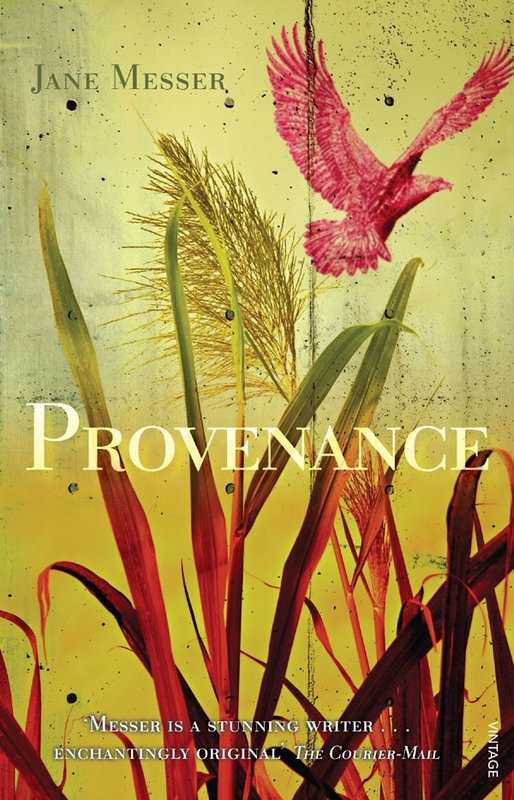 Book covers should intrigue and excite not only their doting author, but readers too. 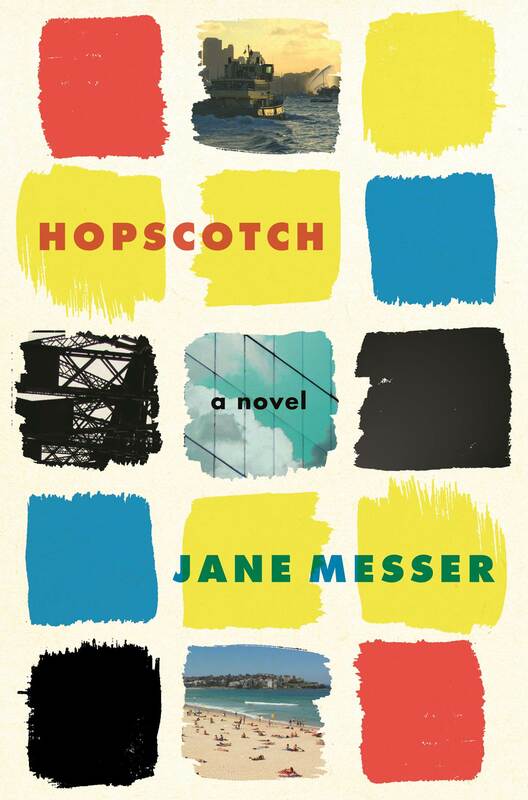 I’m sure the just finished cover for Hopscotch (out in May 2015) is going to capture readers’ attention. Here’s part of the brief that my very wonderful editor Emma Rafferty (winner of the Fellowship of Australian Writers’ 2013 Barbara Ramsden Award) told me she’d discussed with the designer Josh Durham: “I wanted it to be modern, possibly geometric, stylised, typography-driven, potentially incorporating the hopscotch grid, to feature at least one iconic Sydney image, and using lighter rather than darker grim colours, as I always associate Sydney with light and colour.” They both got it so, so right! This is a screen shot I’ve made – spine and back cover still to come. 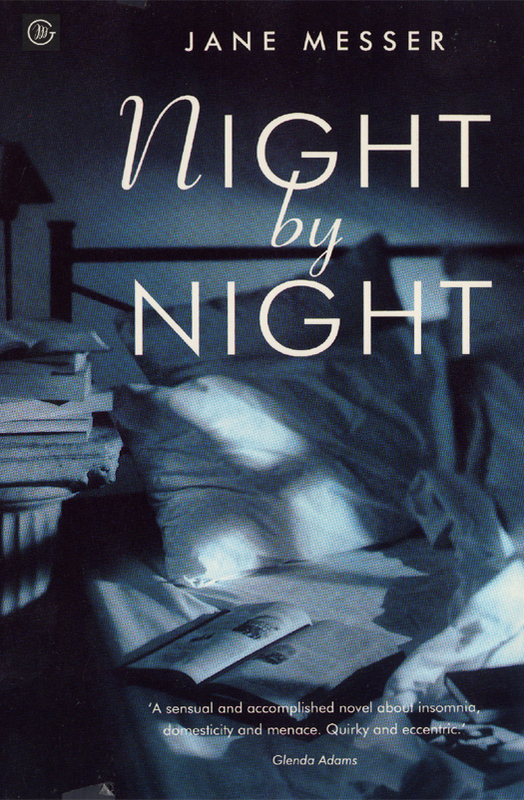 Twenty years ago, long before the flagrant use we now make of the internet, I was sent the printed cover of Night by Night, after seeing pdfs of the design via email. Holding it in my hands, just the card cover not the book itself, which was still in production, I had a feeling of elation that few experiences since then have equalled. I was so happy I felt as if I was levitating, floating, literally buoyant with happiness. (Sweet!) With Night by Night, I’d had some involvement in the design process, talking to Sophie Cunningham who was Publisher at McPhee Gribble back then in 1994. She and the designer had a few ideas on the table, but the final one with this dark image of the tousled bed, the shadowy room and glossed surface was exquisite. Readers loved it too, and often remarked on it. 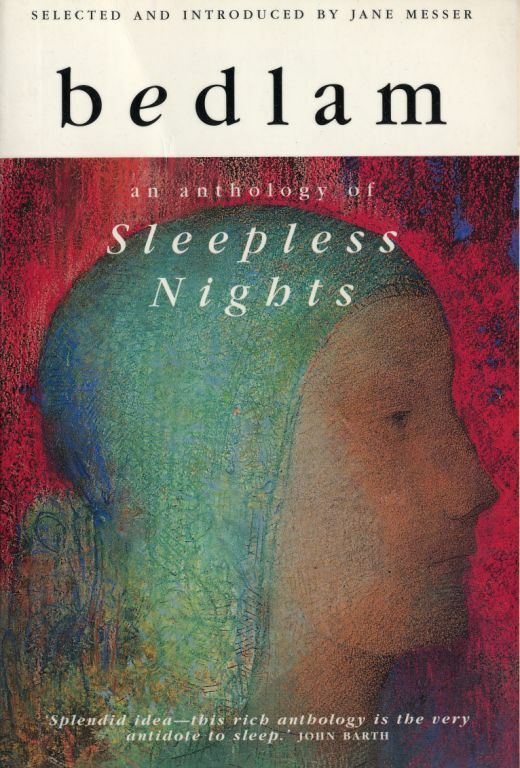 After that, the next highlight was Jane Gleeson-White’s suggestion for the main image on Bedlam – anthology of sleepless nights, a work in pastel by French symbolist Odilon Redon. This was when she and Sophie Cunningham were both at Allen & Unwin. She’d thought of Rodin, an artist whose work she loved, found the image. From this, came another perfectly bewitching cover that completely suited the collection’s theme of sleepless nights. 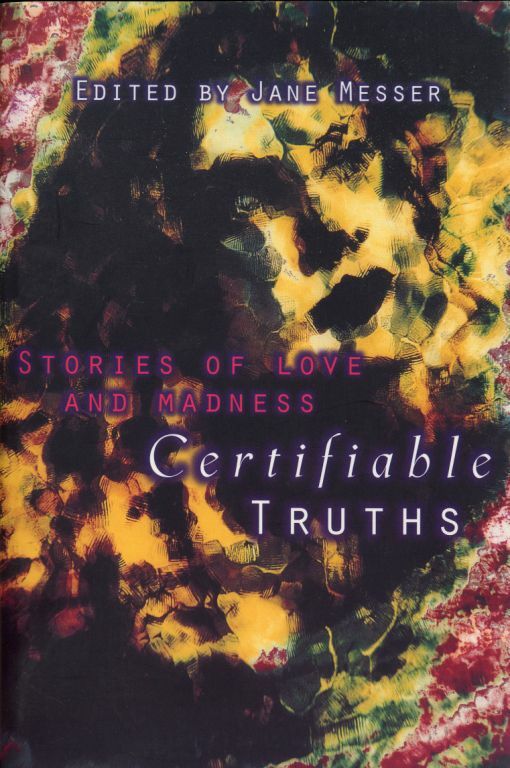 Skip past the pixilated image for my next edited collection, Certifiable Truths – stories of love and madness. To my mind, it’s a failure with the blurred image, hard to read typography and cliched suggestion of female anguish. After that experience, with Provenance coming into production, I presented a list of “no’s” to the editor, which included no pixilation, no women’s faces, no blurry images. I offered a few suggestions towards themes of flight, birds, colour. The designer exceeded all our expectations with her cover, and in fact she had about three designs that were equally compelling. We were spoilt for choice. I wish I could tell you the names of these great designers, but I don’t have any copies of my books to hand, and can’t check as I’m writing from Berlin. (I’ll update the post in early December with their names.) Good book designers are artists whose work is to be acknowledged and treasured. They elevate the book from a read, to an object of wonder, sometimes beauty, an artefact that the reader respects or even treasures. Good cover designers can ensure the printed book (as opposed to the e-book) offer readers sensory pleasures and intrigue as well as the useful information about who and what. With Hopscotch, over the past week since the draft covers were shown to me, there’s been a flurry of communications: the cover drafts to me, the final choice to my agent Sheila Drummond and Emma Rafferty taking the cover to a final Picador meeting for approval and comment. Designed by committee? No, but approved by the team, yes. People want to know how much involvement writers have in the design of book covers. You hear horrible stories of publishers not consulting at all, or making wildly stupid decisions. In my limited experience I have talked visual themes and approaches, and approved all of the covers. (Certifiable Truths very reluctantly, but I was about to give birth and really couldn’t get worked up about it). Would you want more involvement than that ? Writers are rarely ever also graphic artists and book designers, and it’s foolish to think it’s possible to design a really classy, evocative, eye catching cover without years of skilful practice behind you. It’s the senior editors, publishers and designers who have the experience and the skills. That means that there are many points at which it can go wrong, or just not achieve anything special, but I’m not convinced that the writer stepping in is the answer to the also-ran cover. Thank you Josh, thank you Emma! Posted in The Writerly Reader blog and tagged book design, Hopscotch. Bookmark the permalink.